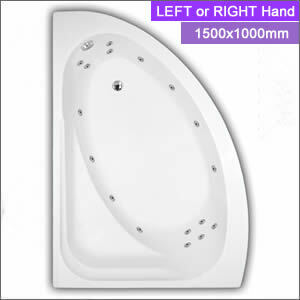 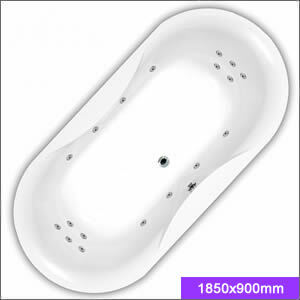 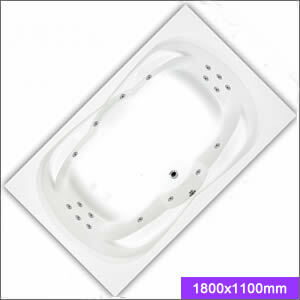 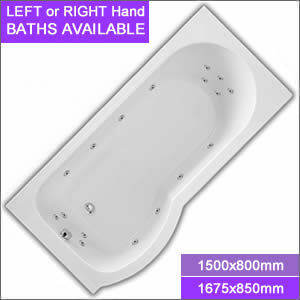 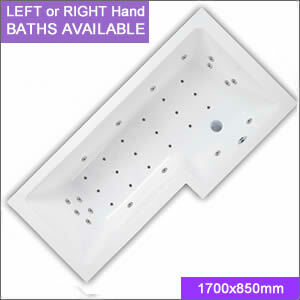 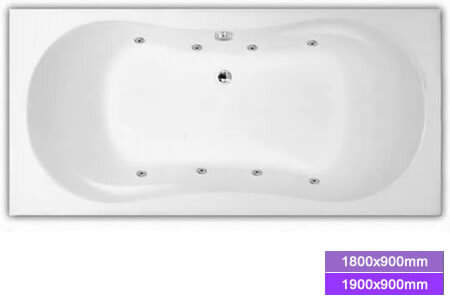 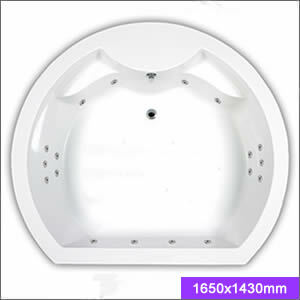 Pegasus Bathtubs are available with a range of Pegasus Whirlpool systems or as a bath only option if you prefer. 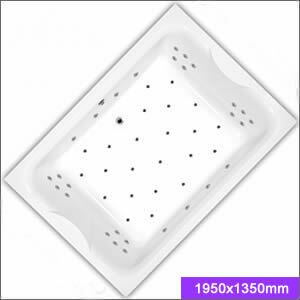 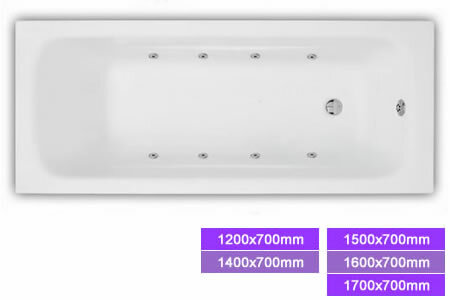 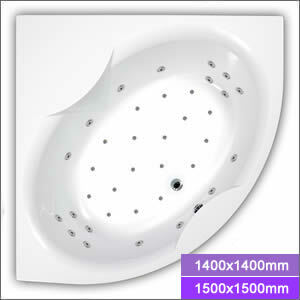 All of our Whirlpool Baths are supplied with Pop-up waste as standard and are fitted with our new total draining 4G pipework making them no.1 for hygiene. 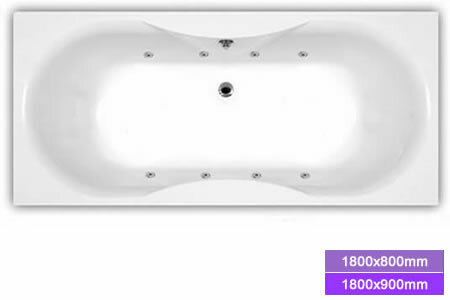 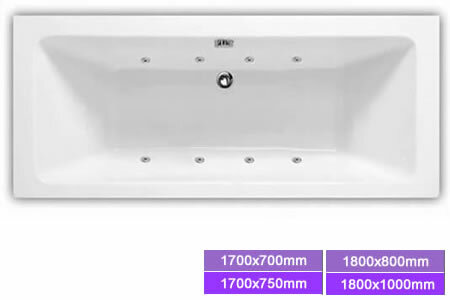 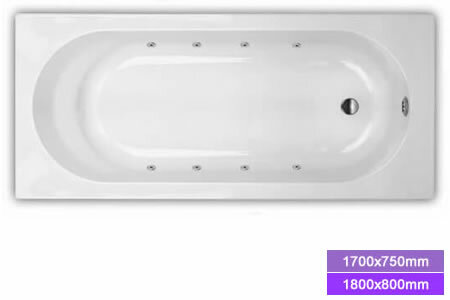 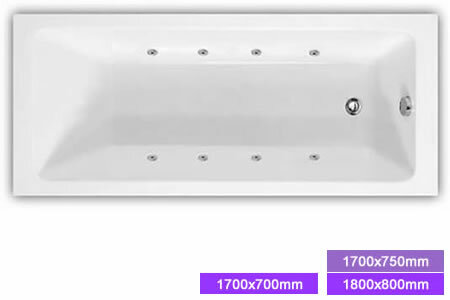 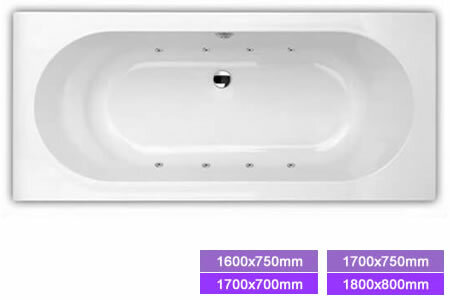 Our whirlpool baths are available with either 8, 18, or 36 jets however if you are looking for something a little more bespoke, please call us on 01633 244555.